When it’s 1 a.m. and your eyes are so heavy they start drooping, you know deep down it will feel so good to turn off the light and drift into slumber. The only thing stopping you is the amazing book in your hands. This is a book about a person’s travels; it could be a cross-country expedition, a global chase, or a trek through the wilderness. Regardless of the specifics, the subject matter has grasped you profoundly, and you put off sleep for another chapter or two. If this situation sounds like it could easily take place in your own bedroom on any given night, you are probably a travel junkie. There is absolutely no shame in this proposition either, for while your obsession may seem intense, the passion you exhibit for traveling and for great travel stories is entirely healthy and a good indicator of an adventurous spirit. However, even expert travel readers run into a wall every now and then where they can not seem to find the right book to read. This article will help you if you find yourself unsure of where to look and will outline the top 10 best travel books you can purchase. 1. What Is a Travel Book? 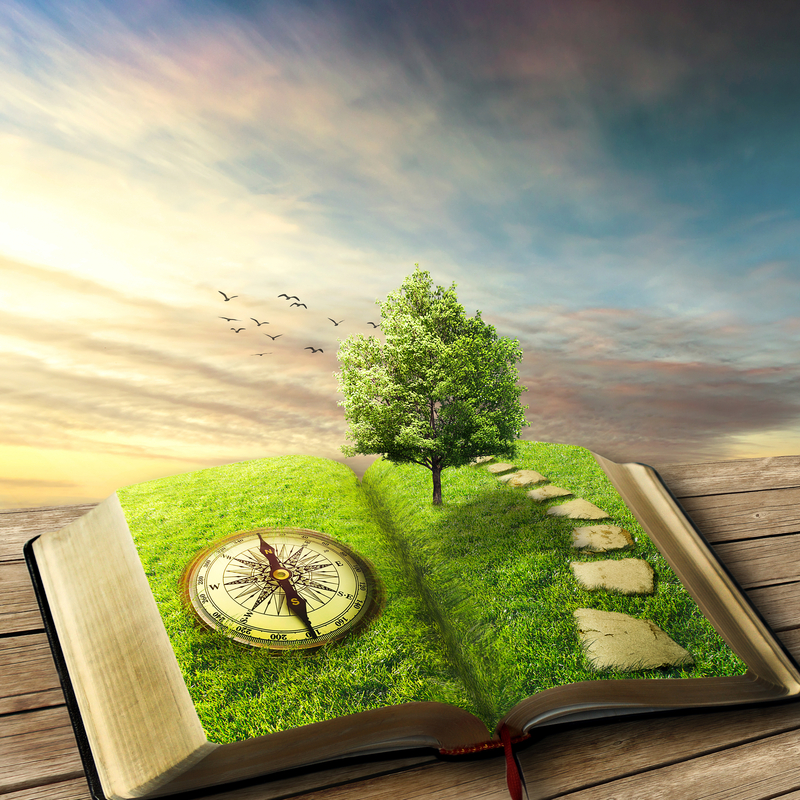 While there are very helpful nonfiction informational books out there about the logistics of travel, this article will focus on books with a narrative: a travel story. This could be a fictitious account of some explorer’s journeys or it could be a biographical re-telling of a real person’s expedition. Regardless, for a book to appear on this list, it has to have a story to tell. Seeing as this is how a travel book will be defined for all practical purposes, there will be several books with the subject of travel that will not make an appearance, such as the Lonely Planet travel guide series. A fantastic series, no doubt, but because each book serves as a guide to a certain area of the world, it does not meet the requirements for this list. There are many places where you can buy a good travel book. The first to come to mind for most people is a bookstore, as this is a pretty obvious location for buying a book. Barnes and Noble is one of the largest and most well-known bookstore conglomerates there are, and you can bet that it carries whatever book you’re looking for, if not in your local store then available for ordering by request. Other local bookstores in your area will provide more options if you have trouble with the big retailers. Besides these options, online booksellers like Alibris and Bookoutlet have an extensive travel section and can often deliver the product to your door. Finally, Amazon offers an alternative for buying practically anything nowadays, and the reputation it has built for easy browsing, no-hassle purchasing, and quick delivery applies to the wide selection of books available as well. Travel books do not cost much, and they really don’t differ in price from general novels. The most expensive books to buy are usually textbooks, followed by large novels, and all the way down the ladder you’ll find travel books. Chances are you’ll end up spending anywhere from $5-$20, depending on the book and the dealer, so overall this will be a relatively cheap purchase. All prices given in this article are based on the Amazon asking price, as this is one of the most popular marketplaces in the world, and its prices are often within a standard deviation of the price you’ll find anywhere else. This article was written with the sole intention of providing the reader with detailed analyses of 10 travel books. Even though at the end there will be a consensus as to which of the 10 is the best, there was no bias involved in the writing. Research methods used to obtain all the information in this article were pursued with great effort and extensive fact-checking. As mentioned, the price range for a good travel book is typically from $5-$20. Usually, if a product is more expensive than its competitor, it has more features, better quality, or a combination of the two. However, the real determinant of how much a book costs is often the page count, as in a capitalist economy, supply and demand control the prices, and with more material needed to copy more text, the production price and the subsequent selling price will be higher. It is now time to list the top 10 best travel books for you travel junkies out there. Keeping in mind the bias guarantee and the price explanation, read on to learn about these 10 fantastic books and what they each have to offer. Starting off with a classic, Huckleberry Finn is a fantastic travel book, and one that has entertained audiences for over 130 years. Written by Samuel Langhorne Clemens, AKA Mark Twain, this novel takes place mainly on the Mississippi River as protagonist Huckleberry Finn floats down on a raft with companion Jim, an escaped slave. As the book was written in 1884, Twain drew influence from first-hand accounts of a pre-Civil War southern United States. Besides telling the amusing story of Huck Finn, Jim, and Tom Sawyer, Twain satirizes US society and the racist people he’d met in his life. 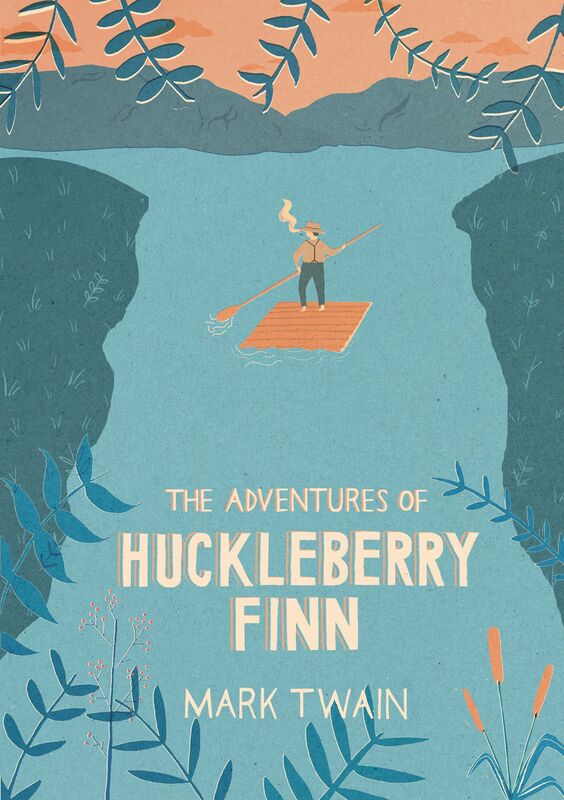 The Adventures of Huckleberry Finn is an immensely popular book, a great read, and a purchase of just $6.00 on Amazon. Rusty Young is the author of this book, a young Australian who gained fame after releasing the true story account of Thomas McFadden. In 1996 in a Bolivia airport, McFadden was arrested for smuggling five kilos of cocaine and was sent to San Pedro prison after being betrayed by his lawyers. The subsequent adventures he had within jail cells and out in the Bolivian countryside were superbly chronicled by Young, who stood by McFadden’s side throughout the entire ordeal. 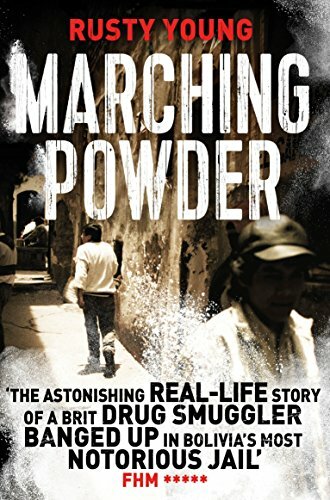 A finely crafted work of nonfiction released in 2003, Marching Powder has sold quite well and has gained a favorable public reception, even warranting a possible movie deal with Brad Pitt’s entertainment company. It sells for $15.69 on Amazon and is a great eye-opening read. This book was published in 2005 in the United Kingdom and quickly became a top seller overseas in the United States as well. It tells the story of a young woman who travels to Crete to uncover her family’s secrets, so it appeals to both the travel junkie and the mystery junkie with great success. 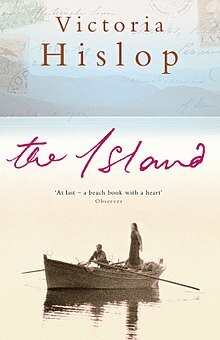 The author is Victoria Hislop, and she gained fame especially in Britain after this novel topped the charts at number one in her home country. Readers will find vivid descriptions of the beautiful Greek islands where the story takes place, and if the scenery isn’t quite enough to pull you in, the protagonist’s quest for discovering her family’s true identity will surely captivate you. Costing $13.47, this is a lovely novel that will please a great variety of readers. Perhaps you know of this story because of the extremely successful film adaptation, but it started out as a novel written back in 1992 by Robert James Waller. 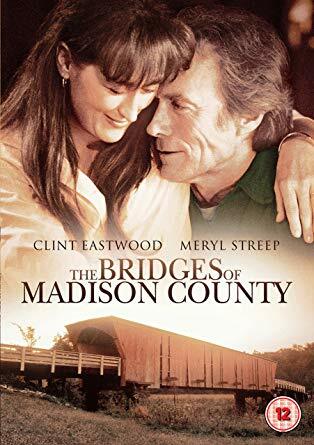 One of the few travel books out there where the protagonist is stationary, The Bridges of Madison County is as widely known for the photographer character’s nomadic spirit as it is for the affair that takes place in the Iowa farmlands. The passion exerted from this book comes in the form of steamy romance as well as the form of wide open plains and a traveler’s delight. Critically acclaimed as one of the best books from the 90s, The Bridges of Madison County sells for just $7.17. 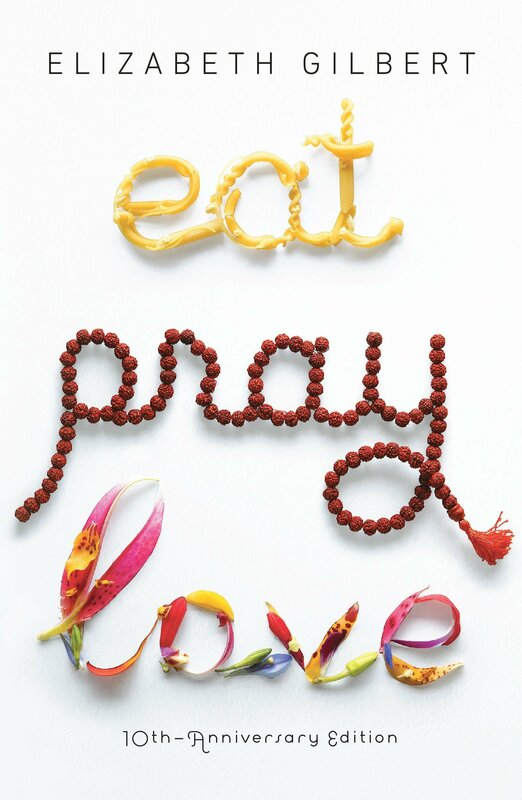 As a memoir depicting the author’s post-divorce journey, Eat, Pray, Love is a deeply personal story. Elizabeth Gilbert had just ended her unfulfilling marriage in 2006 when she decided to embark on a world journey, traveling first to Italy, then to India, and finally to Indonesia. Each leg of her travel was characterized by some important aspect of her time spent in each location. Italy’s fine food and drink inspired the “Eat” portion of the title, India’s spiritual awakenings inspired the “Pray” portion, and a romantic interest sparked in Indonesia inspired “Love”. This is a fantastic travel story, as Gilbert’s portrayal of each location is filled with immense passion, and you can order yourself a copy for just $7.19. 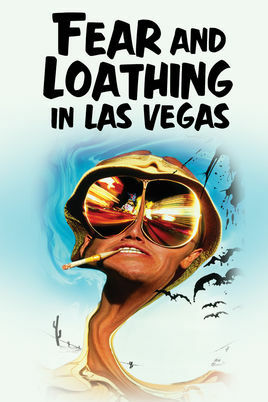 Transitioning from a spiritual journey to a drug-fueled bender, Fear and Loathing in Las Vegas is perhaps not too different from Eat, Pray, Love in that the characters in both stories had some sort of metaphysical experience. Of course, Gilbert achieved this through meditation and prayer, while Hunter S. Thompson, the author of Fear and Loathing, got there through a mind-boggling amount of drug use. A counterculture classic, this 1971 novel focuses greatly on the drug-induced adventures of a man and his lawyer as they travel through the Nevada desert to Vegas. Not only is this a classic and a bestseller, it is the first use of gonzo journalism, a style created by Thompson that combines fact with fiction in often muddled scenarios. The paperback edition will only cost you $10.20, and it is highly recommended that you read the book before seeing Johnny Depp portray the main character in the 1998 film of the same name. This 2003 novel combines action and travel adventure as the protagonist escapes from a prison and flees through Bombay. 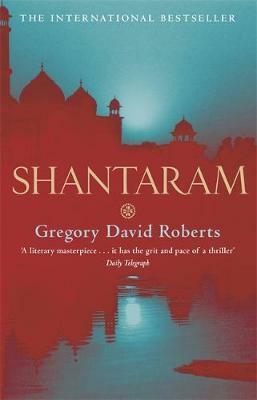 Gregory David Roberts wrote the book with some real-life influences playing a role in story development, and released his masterpiece to much critical acclaim. His protagonist is a former heroin addict and bank robber who breaks out of prison and lives the next 10 years in India, many of them in the volatile city of Bombay. As is the case with many books on the list, Shantaram will attract a multitude of readers with different tastes and can be bought for $12.23 on Amazon. Jules Verne already had Journey to the Center of the Earth and Twenty Thousand Leagues Under the Sea under his belt when he wrote this classic in 1873. He had established himself as a prominent French writer, one of the best of the 19th century, so selling this novel to the public was no difficult task. 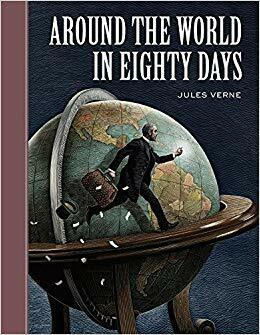 Verne tells the story of Phileas Fogg, a wealthy man who makes a wager with his country club comrades that he can make it around the circumference of the globe in 80 days flat. The narrative takes the reader across several continents through different terrains and mishaps, and it a truly captivating read to the end. Amazon lists a $7.00 price for this book, and it is well worth every penny. Brazilian author Paulo Coelho takes the reader on a complete journey of the mind through his protagonist’s trip to the pyramids of Egypt. Here is where the shepherd protagonist believes he is to find treasure as foretold in his dreams, and the ensuing journey through the desert to the pyramids is written superbly by Coelho. English versions of the novel are translated from the original Portuguese dialect, and thankfully much of the intended rhetoric transfers over seamlessly. The 1988 novel has sold thousands of copies and has been adapted to theater and film alike. 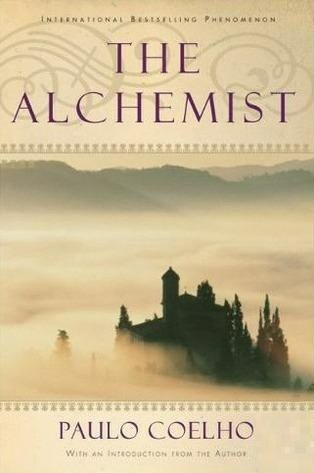 A great deal if there ever was one, The Alchemists goes for $10.19 in Amazon. 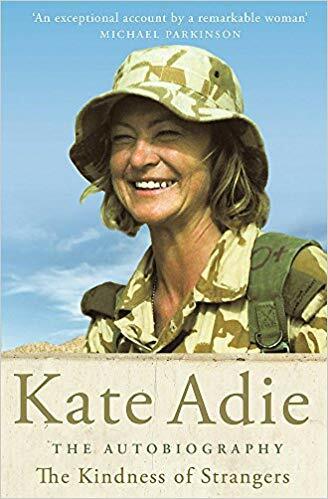 Last on the list is an autobiographical account from a well-known BBC correspondent named Kate Adie. Since 1969, she has worked for the network as a journalist and has traveled the world multiple times, often going to war zones or areas of decimation to broadcast the chaos over the airwaves. Her 2002 book has several different settings, among them Ireland, Vietnam, and the Middle East, and each location has a distinct travel vibe to it. Perfect for anyone wishing to travel without a destination, or anyone who wants to incorporate every place possible into their journey, The Kindness of Strangers not only reinvigorates the travel junkie’s passion, it restores some faith in humanity as well. $14.98 is all it takes to purchase this exemplary book. After much consideration and analysis, the winner of the best travel book for travel junkies has been decided. The number one spot goes to Around the World in Eighty Days by Jules Verne, a masterpiece of travel fiction. Reasons for being number one include the grasping narrative, the intriguing characters, and the fantastic imagery displayed by Verne in each and every one of the many regions this book covers. Furthermore, the adventures that protagonist Phileas Fogg and his servant Passepartout get themselves into are incredibly entertaining and gripping all the same. Pick up this classic bestseller for a mere $7.00 from Amazon today!